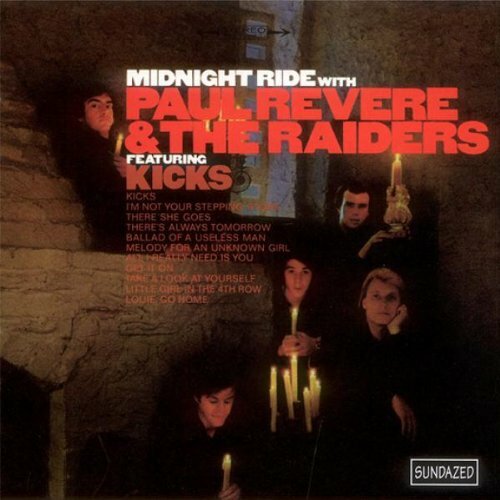 Today’s Cool Album of the Day (#320 in the Series) is Paul Revere and the Raiders, Midnight Ride. This is another album that was a staple during my formative years. My two older sisters didn’t bring home a ton of albums but this is one that they did. I played it to death. Well, in all actuality I played “Kicks” to death. I probably should have had them buy me the 45. It could have saved them some wear on their album. I only learned years later that the song was actually drug related. I just thought it was cool! 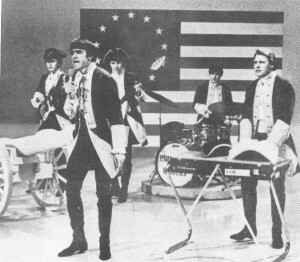 This, as do many Paul Revere and the Raiders albums, falls into the same formula. 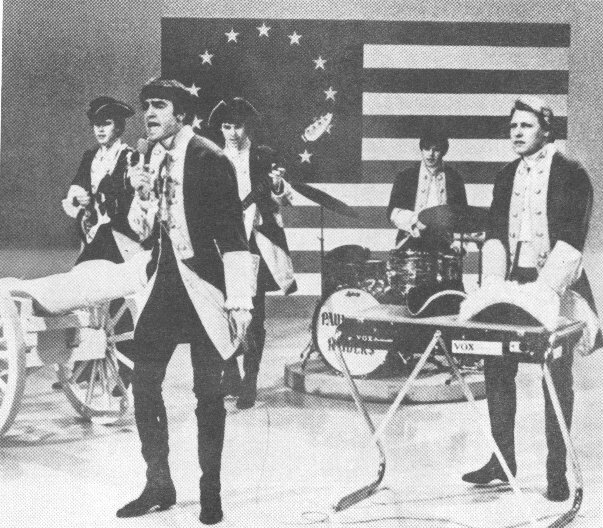 That being, “Go ahead boys, feel free to write about ten songs for your next album and then we’ll hire some big shooters and let them write the hits!” Paul Revere, Mark Lindsay and “Fang” wrote just about all of this album except for “Kicks” and “(I’m Not Your) Steppin’ Stone. They were written by two of the greatest songwriting tandems of the 60s. “Kicks” was written by Barry Mann and Cynthia Weill while “(I’m not You’re) Steppin’ Stone” was written by Tommy Boyce and Bobby Hart. Yes, this is the same track that The Monkees scored with also. In fact, The Monkees version was the bigger hit. Mark Lindsay was a great rock singer and Drake Levin was a savage lead guitarist. I recently downloaded Kicks and Just Like Me and like you, I’m playing them a lot. I need to download even more because I also loved Hungry, Ups and Downs, Him or Me and they did a much better job than the Monkees on Stepping Stone. Great group; great memories.